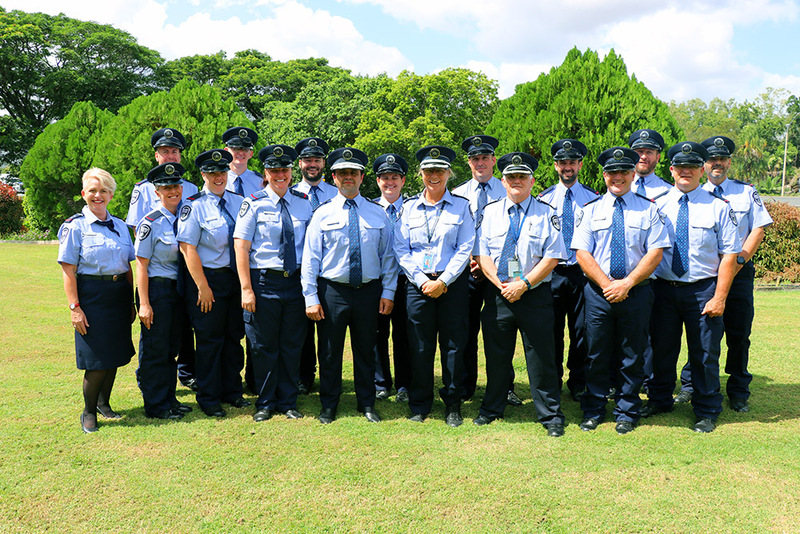 Capricornia Correctional Centre welcomed 11 new custodial correctional officers to the front line of public safety after graduating at a ceremony held Thursday. The officers proudly accepted their responsibility to keep the community safe through the humane containment and rehabilitation of prisoners. These officers have come from all walks of life to complete the 10-week Custodial Officer Entry Program (COEP), giving them the skills to serve Queensland with pride in a challenging and dynamic work environment. Working as part of a dedicated team, they will act as agents of change to address offending behaviour and encourage rehabilitation, making the community safer by reducing reoffending. The the COEP has equipped them with best-practice training techniques to prepare them for the job ahead, covering offender management, conflict resolution, control and restraint, use of firearms and chemical agents, situational awareness and communication and violence de-escalation techniques. Queensland Corrective Services Deputy Commissioner, Organisational Capability, James Koulouris said the graduates had learnt intensive skills to assist prisoners with reintegration back into the community. “The graduating officers completed the rigorous COEP and learnt intensive skills such as offender management and conflict resolution in preparation of their role ahead. 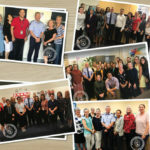 “These officers will be meeting the high standards expected of all officers within Queensland Corrective Services as they continue to develop their skills,” Deputy Commissioner Koulouris said. For information on how to apply to become a Custodial Correctional Officer, visit www.corrections.qld.gov.au.